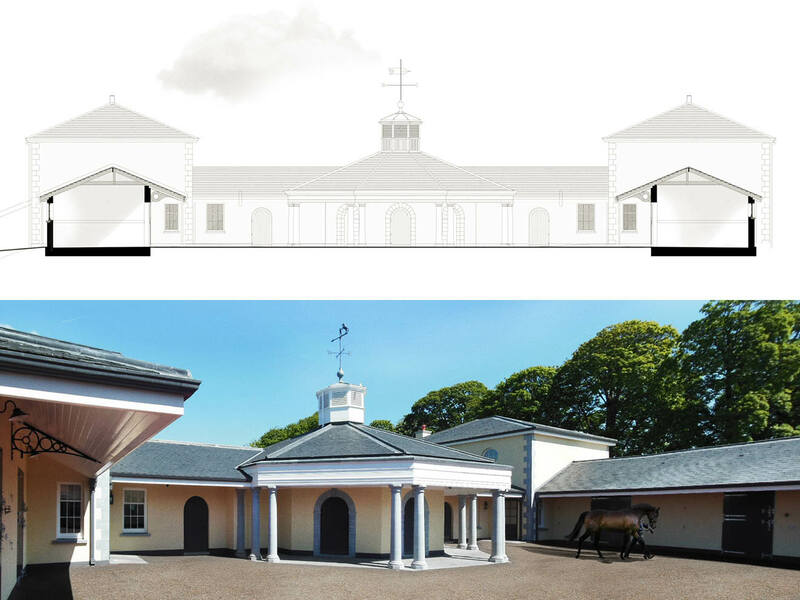 Project summary: Elegant new stables, staff accommodation and garaging were designed and built for this stud farm. 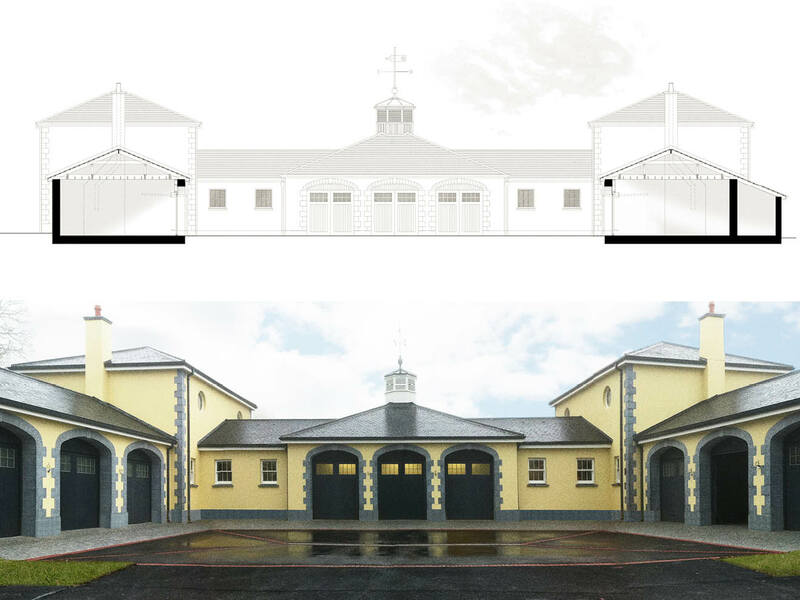 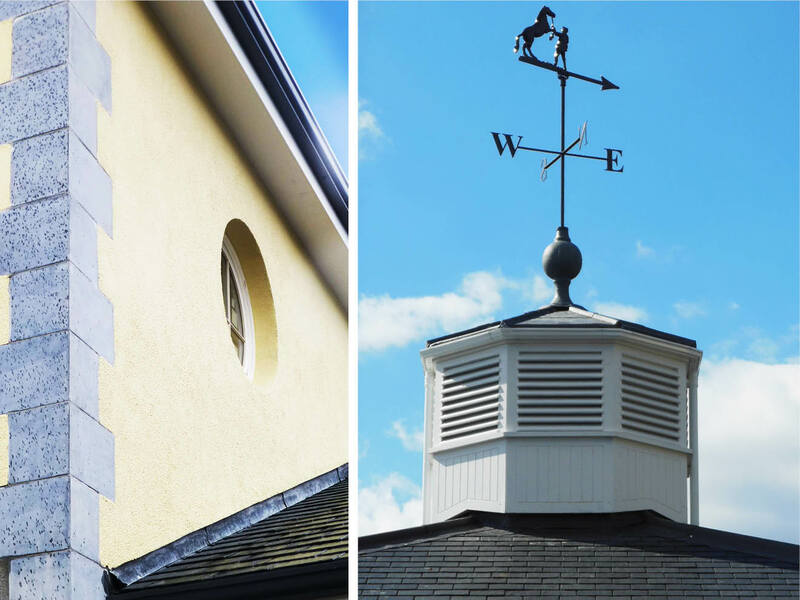 Working closely with the employees of the stud farm, the stables were carefully designed to meet the exacting brief for a stable design, specific to this farm. 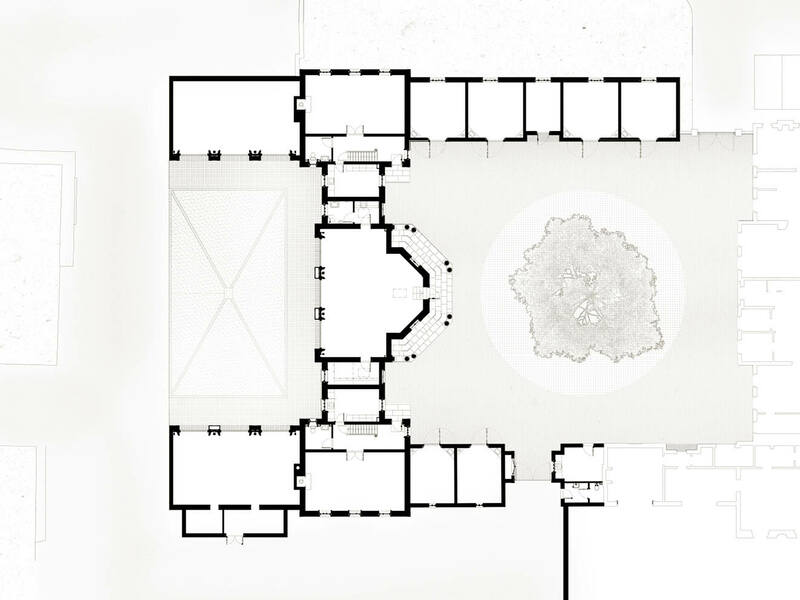 The traditional design reflects the house to which the complex is attached.